The Kent State Golden Flashes and the Akron Zips will both be trying to pick up a win on Tuesday when they battle at InfoCision Stadium. The Akron Zips are ranked 113 on offense, averaging 336.0 yards per game. The Zips are averaging 106.9 yards rushing and 229.1 yards passing so far this season. The Kent State Golden Flashes are ranked 128 on offense, averaging 280.1 yards per game. The Golden Flashes are averaging 154.0 yards rushing and 126.1 yards passing so far this season. 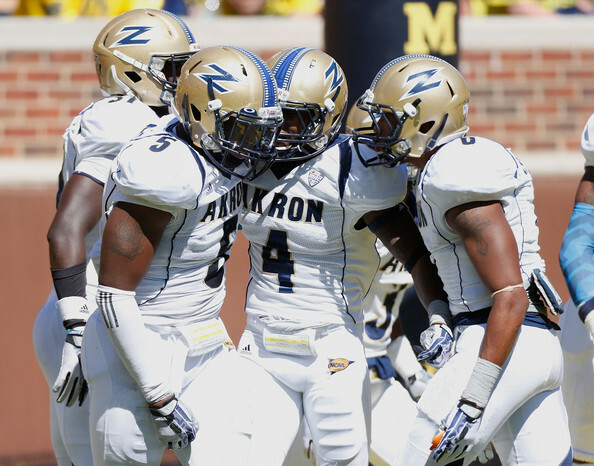 The Akron Zips are 4-1 at home this season, 5-2 against conference opponents and 1-3 against non-conference opponents. At home the Zips are averaging 31.0 scoring, and holding teams to 20.2 points scored on defense. The Kent State Golden Flashes are 0-6 while on the road this season, 1-6 against conference opponents and 1-3 against non-conference opponents. On the road, the Golden Flashes are averaging 5.3 scoring, and holding teams to 39.8 points scored on defense. 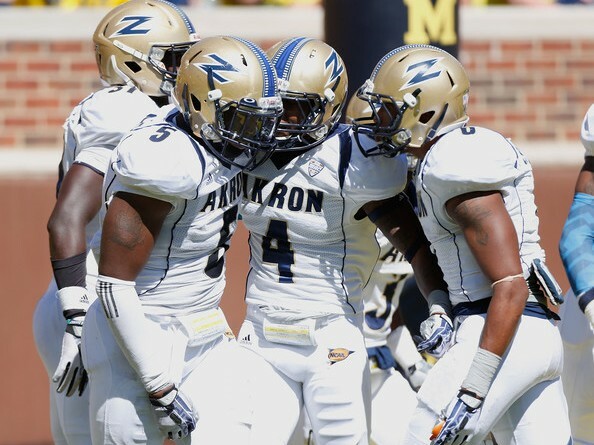 Akron was a 37-34 winner in their most recent outing at home against Bobcats. 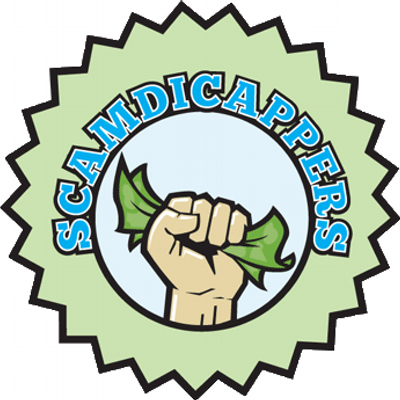 They covered the +14-point spread as underdogs, while the total score (71) made winners of OVER bettors. In their last action, Kent State was a 42-23 loser at home against Chippewas. 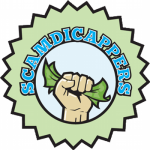 They failed to cover the +17-point spread as underdogs, while the combined score (65) was profitable news for OVER bettors. Where to Bet on Kent State Golden Flashes vs. Akron Zips?